It's happening again and you're all invited! 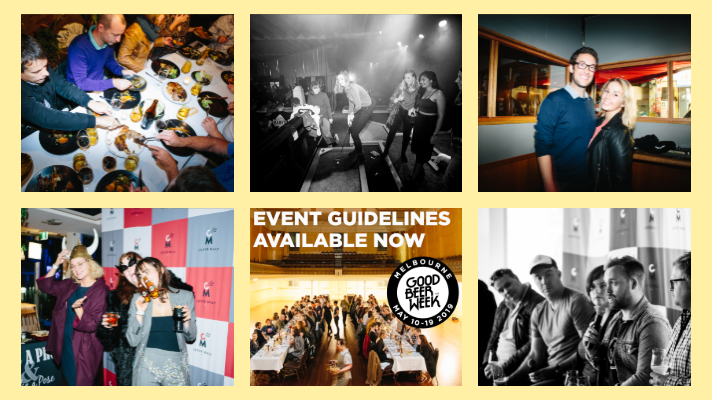 Event registrations for Good Beer Week 2019 open on Monday 1 October, 2018 and will remain open until midnight on Wednesday 31 October, 2018! This year we want to see you push the outer edges of the beer bubble and have a ball in the process. If you haven't thought about #GBW19 yet, then why not? Get thinking now! Taking place from May 10-19, 2019, the ninth Good Beer Week will include breweries from all around the world, incredible chefs, venues, and unique opportunities to tap into a market of beer and food lovers seeking exciting experiences all across Melbourne. 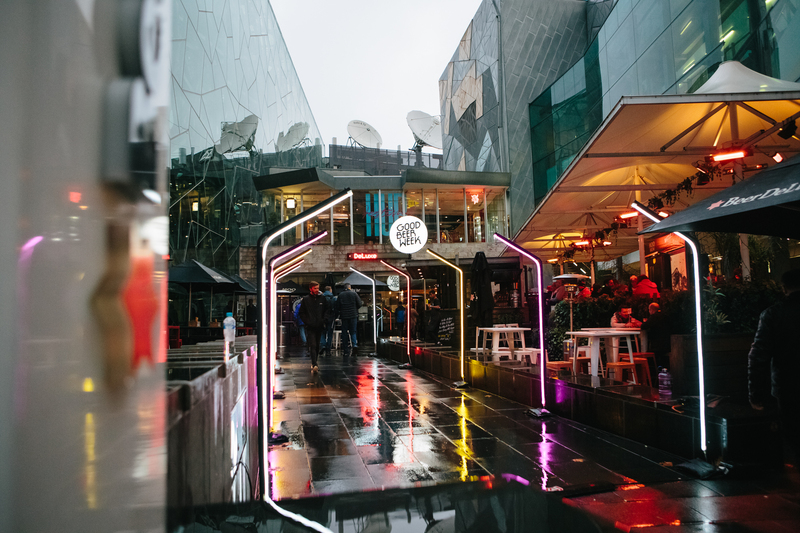 As a Good Beer Week venue or brewery, you will be promoted to more than 75,000 attendees, making it an invaluable opportunity to establish yourself as a must-visit spot for Melbourne beer drinkers, foodies, and visitors. Fun! That's what we want you to make it. And of course, beer is fun so it should be easy, right? Maybe that means beer and dance pairing, beer and baking classes, or multi-sensory 4D extravaganzas. Events that celebrate good beer's place in Melbourne - which can be anywhere! As in previous years, we will divide events into four streams: Beer Lover, Foodie, Beer Geek, and Good Times. We will be capping registrations in each stream to allow for curation of the overall festival, so make sure you give us as much information about your amazing event as possible, to ensure it makes the cut! Once you're ready, just head to the Good Beer Week site from October 1-31 to register your event, and get ready for the best Good Beer Week yet!